Already soldier, your mission, should you choose to accept it… is to have fun! 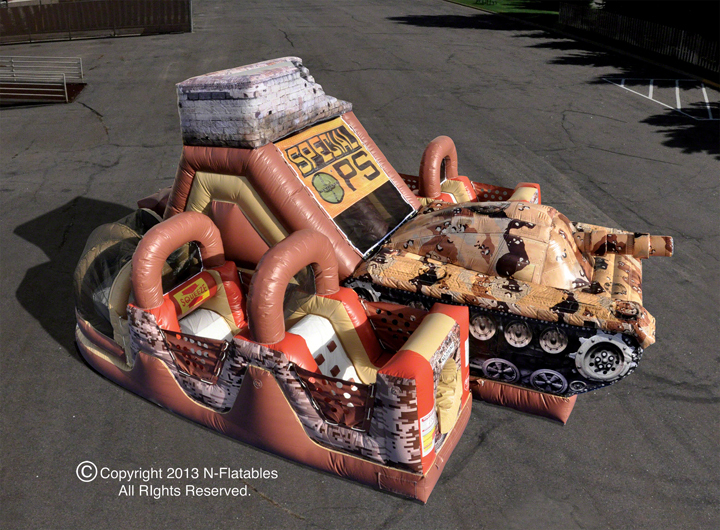 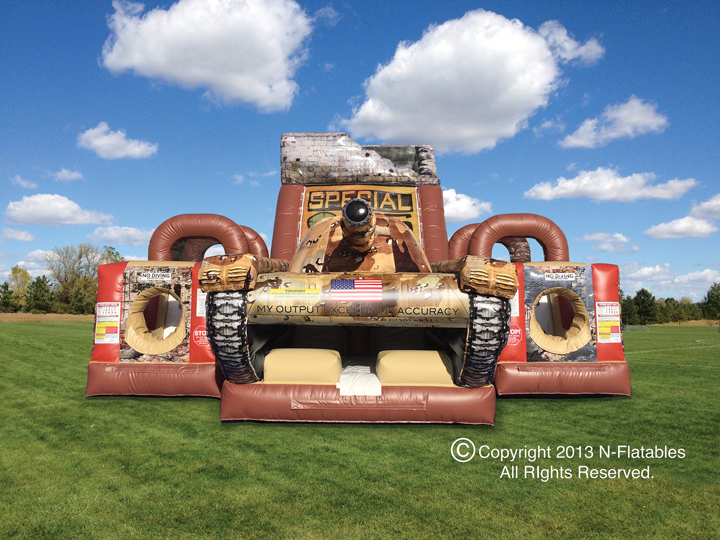 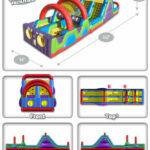 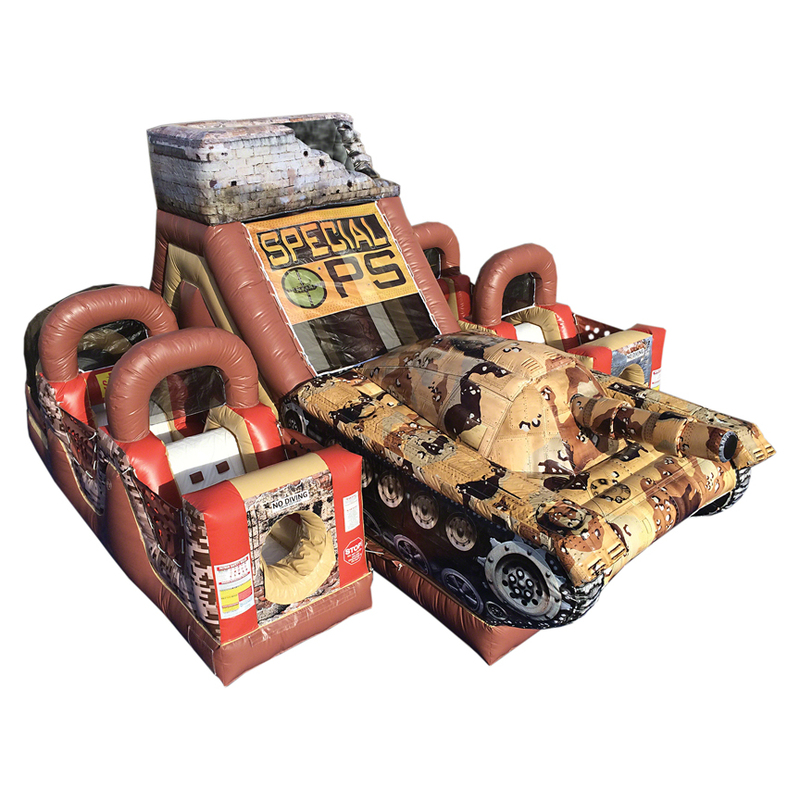 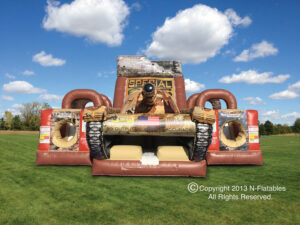 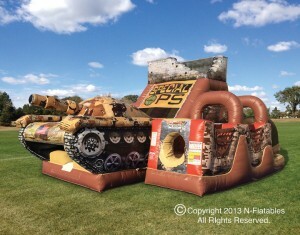 Our amazing new obstacle looks incredible at any event and allows children and adults (up to 250lbs.) 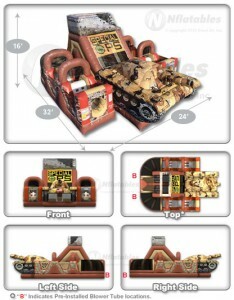 to take part in the mission of racing their opponent.